Found this one cool Japanese toy being offered for sale in Craigslist, looking for $7999 located in Riverside, California. 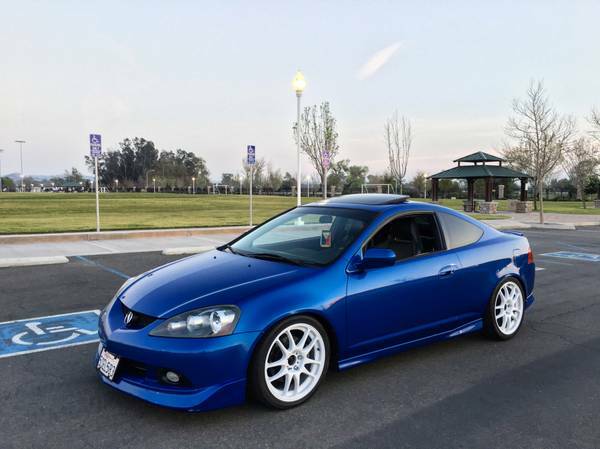 As you've seen here is high performance type of Acura RSX model well-known as RSX Type S released in 2005 sold as the US version. Based on fourth and final generation of the Honda Integra compact sports coupe are coming with a 210 hp 2.0L I4 engine mated with a 6-speed manual transmission, this vehicle needs 6.1 sec for 0 to 60 mph when new, that's really good performance in the class. 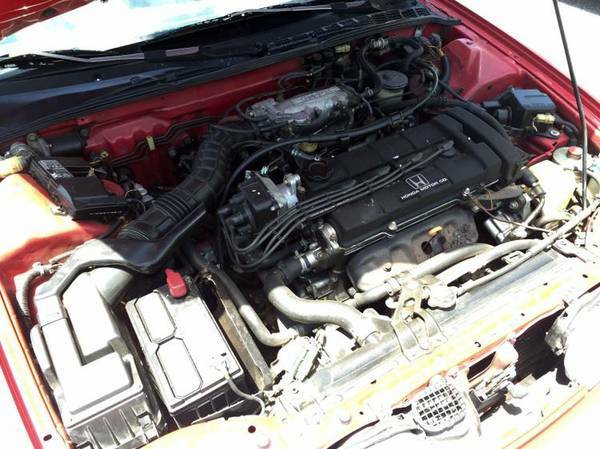 As we can see from photos and read ad description, it look promising in and out also very cared for obviously. Hard to find imperfection from here, the appearance look well proved by photos, a closer inspection needed for accurately condition. It has been driven about 125k miles since new, says owner. It could be a coolest example of the Japanese toy on your block. 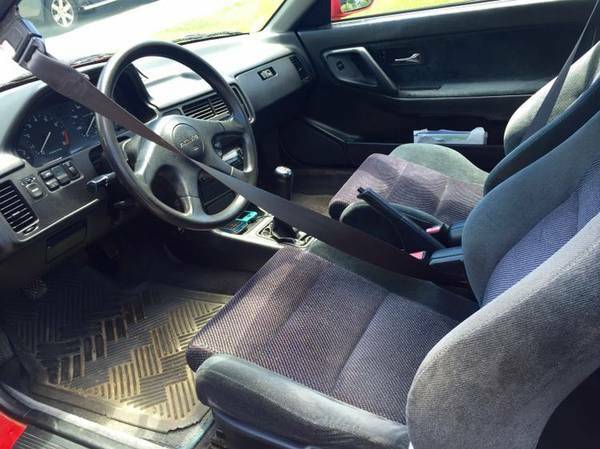 This 1993 Acura Integra LS is said to have only 164000 miles from new and looks to be in perfect condition as a bone to restored. Designed and sold by Honda Motors as Acura being more luxurious and sports-oriented than under Honda brand, the Acura Integra was sold mostly to American user also has many praise and awards from many of the world automotive magazines. 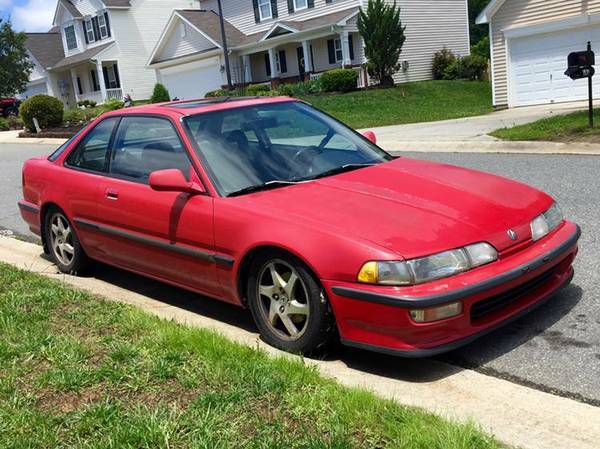 As shown here is a final model example of the second generation Integra was released in 1993 fairly cool 3-door liftback body come in red. The interior looks perfect and shows how that used with care for, it could be a remarkable condition for its ages, doesn’t appear cracks, tear or other imperfections. No words about a failure on all dash instruments, should come to see for accurately condition. 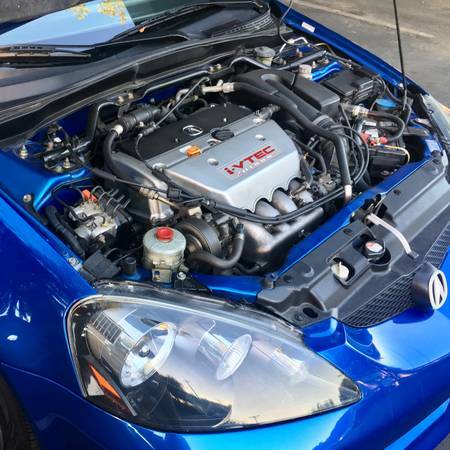 The sweet inline four-cylinder DOHC by Honda was backed by 5-speed manual trans, is reported to have just under 200K miles logged thus far, and it looks tidy and all stock, too. Runs and drives well, no mechanical issue was mentioned. When we posting here, it was listed in Craigslist about 15 days ago, asking $3500 located in Mooresville, North Carolina. As always a closer inspection needed order to accurately measure for how far budget needed. Here's fourth generation mid-size luxury car manufactured by Acura, as the picture is the Acura TL SH-AWD model released in 2010 excellent condition rarely used always garaged, only 45000 miles on it, looking for a new home. All looks so nice with perfect appearance like a new car, interior and exterior no issue all looks so good, unfortunately no engine photos hope still in a good performance. If you interested please read detail by owner below. 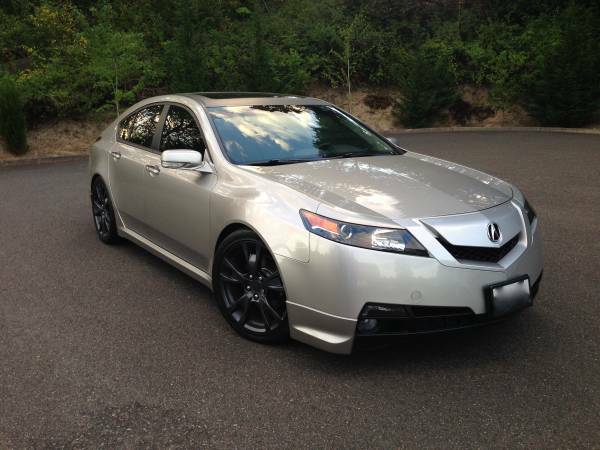 Overall it a very nice and reliable Japanese mid-size luxury car, 2010 Acura TL SH-AWD, asking for $27500 location in Bothell, Washington. 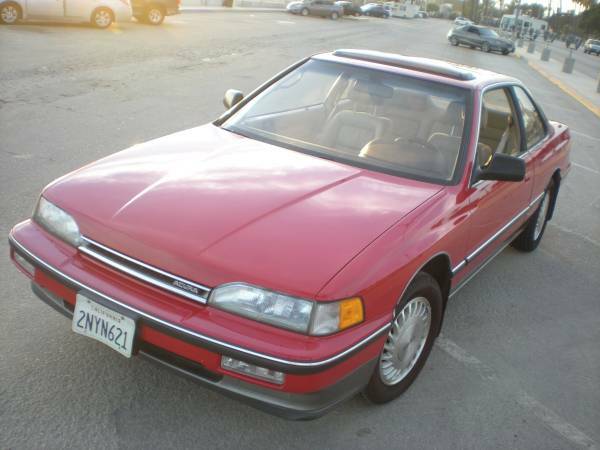 The Japanese mid-engine sports car manufactured by Honda under Acura brand. 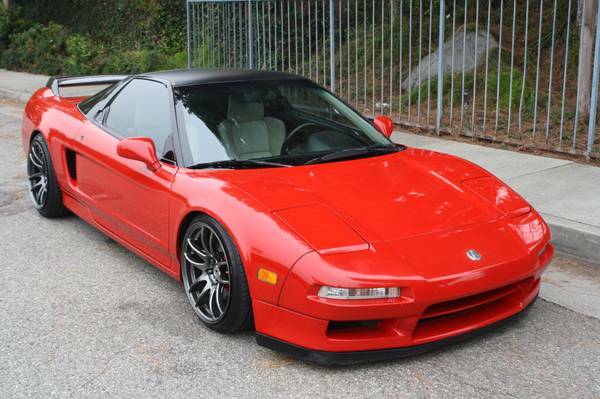 Sold for North America market it the Acura NSX Formula Red was released in 1991 awesome condition come with 124k miles looking for a new home.